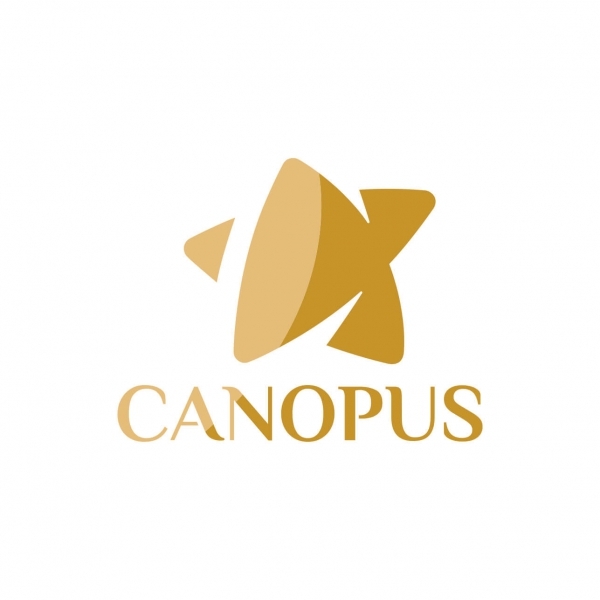 Canopus Maldives, formed in 1997 and started off as owners and operators of two luxury Safari cruise boats, Dhinasha & Orca, and have been providing a selection of tours including diving, surfing and cruising trips in the Maldives. Over the years we have expanded our business into Hotel/Resort bookings, Honeymoon Packages, Excursions, and other Handling Services in Maldives. If you are looking for a scuba diving holiday in the Maldives, look no further. 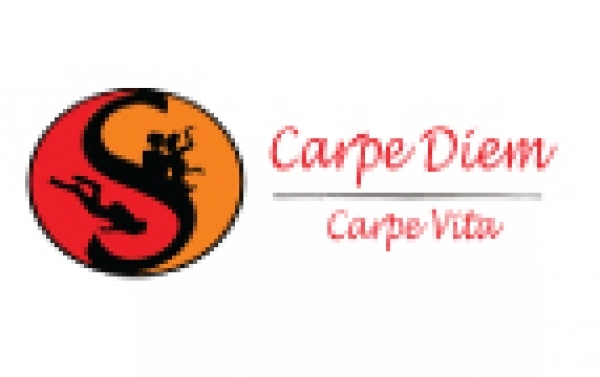 The best way to experience Maldives� under water scuba diving paradise is to join one of our luxurious liveaboards the Carpe Diem or the Carpe Vita. You will be cruising in style, pampered by our crew, while scuba diving 3 to 4 times a day, guided by our experienced Maldivian dive guides. During our 7 or 10 night liveaboard cruises throughout the year, we will do our utmost best to show you a little bit of everything the Maldives has to offer. From the big �stuff� like whale sharks, manta rays, sharks to the small nudibranches, shrimps, ghost pipe fishes and much much more. Come and � Seize the Day� � Carpe Diem � with us and book your liveaboard holiday now. We are also pleased to inform you that as of 2012 we have started wave surfing trips during summer time, which we will continue to offer in the next years. For more detailed information on our liveaboards, scuba diving in the Maldives, surfing in the Malidives, schedules, itineraries, explore our website further. Hope to welcome you soon on one of our two liveaboards.